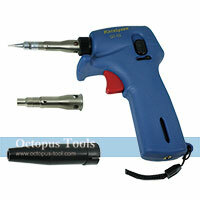 ◆ 2 in 1: Soldering iron function and hot blower function. 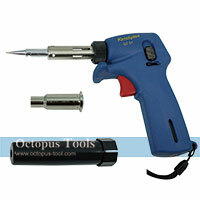 ◆ Comes with 525.9101 soldering tip (model: 91-01-01), 525.9152 hot blow tip (model: 91-01-52) and protective cap (model: 70-02). 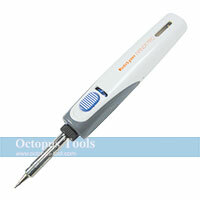 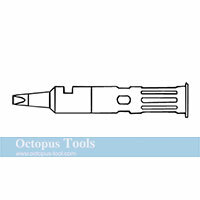 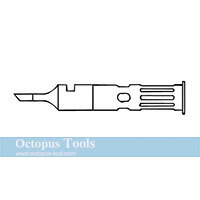 ◆ Comes with 525.6001 soldering tip (model: 60-01-01), 525.6052 hot blow tip(60-01-52), protective cap (model: 60-02). 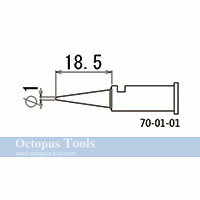 ◆ For KOTELYZER 60A the economical model. 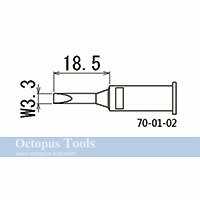 ◆ For all soldering requirements, you will find the right soldering tips you need from our widest selection. 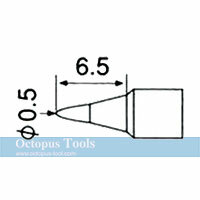 ◆ Please contact our sales team for more details. 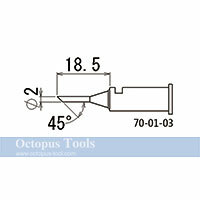 ◆ Comes with 525.7001 soldering tip (model: 70-01-01), 525.7052 hot blow tip (model: 70-01-52), 525.7055 heat shrink (model: 70-01-55), 525.7026 torch ejector (model: 70-07TU), spanner (model: 70-35), metal carrying case (model: 72-40U), cleaning case with sponge (model: 70-37) and iron holder (model: 70-43). 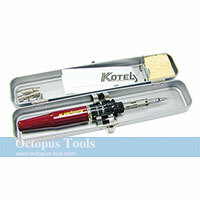 ◆ Comes with full kit and metal carrying case.